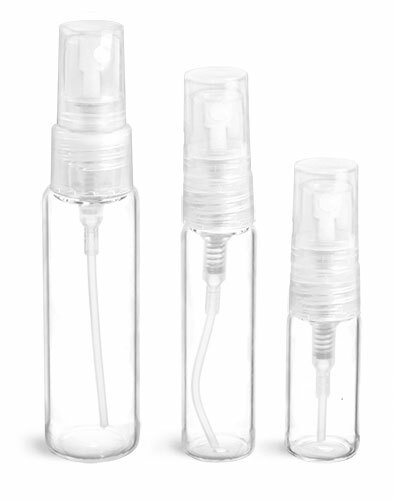 Show off your perfume products in a polished see-through style, or veil them in eye-catching frosted glass. 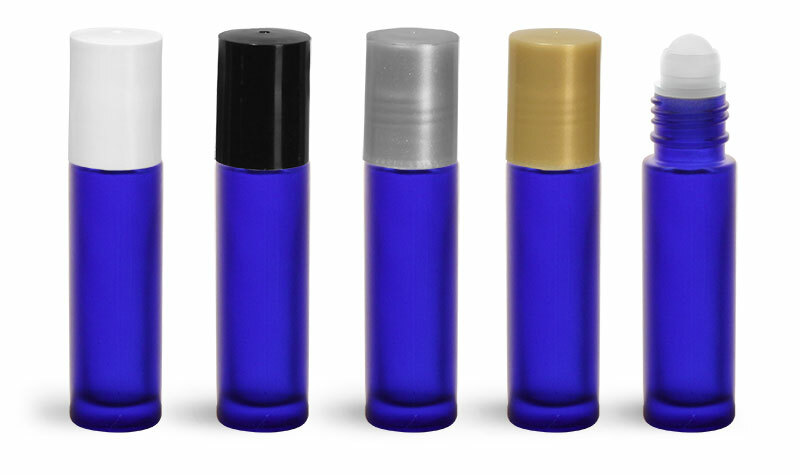 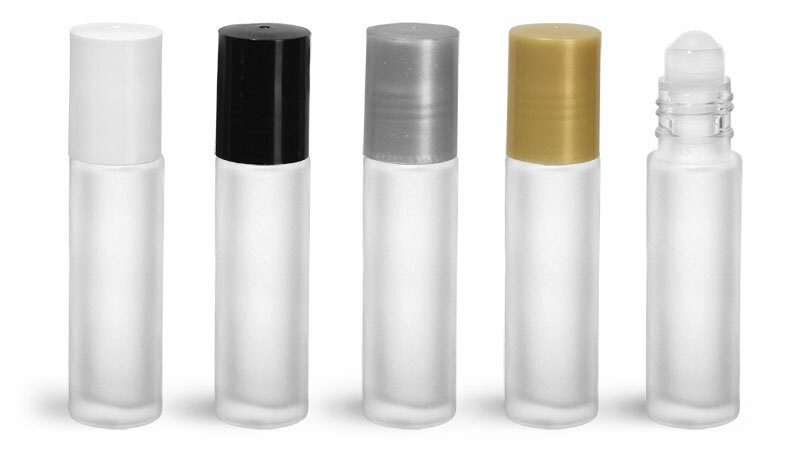 Match colored glass perfume bottles with other colored cosmetics containers to create a product line with a unified look. 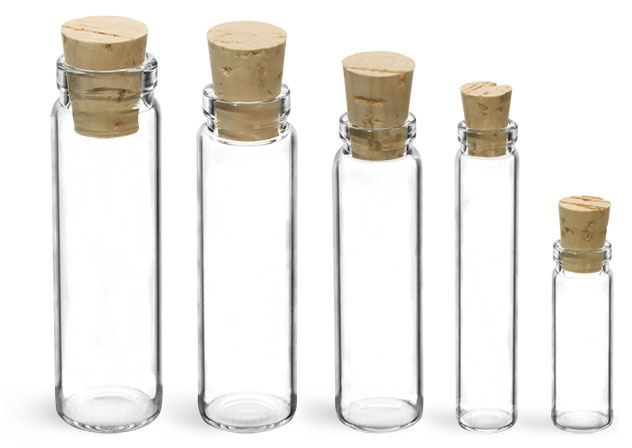 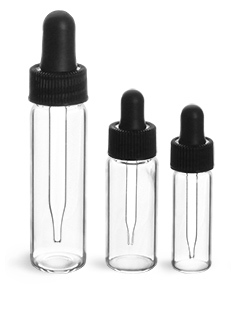 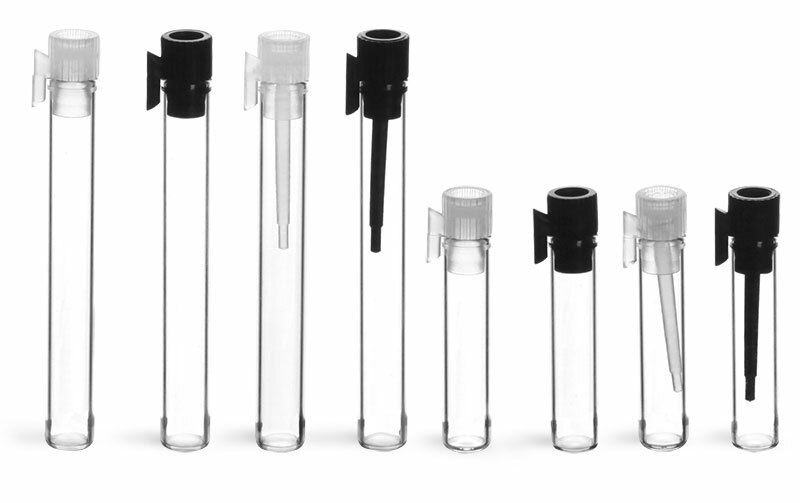 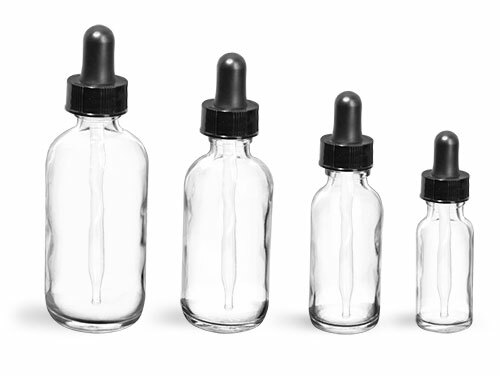 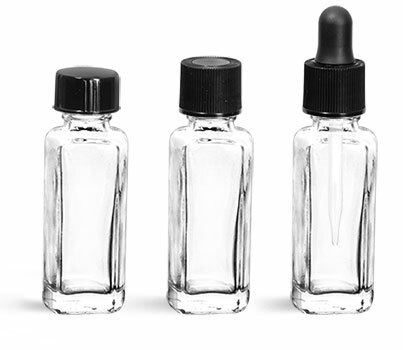 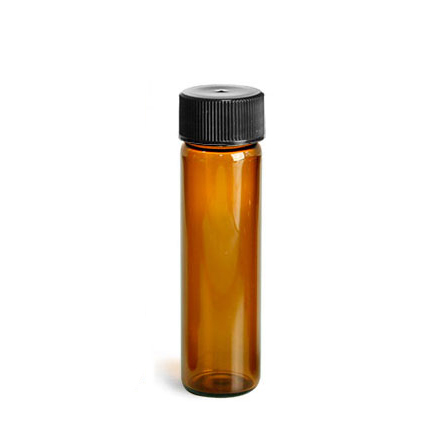 Choose from a wide selection of glass dropper bottles, glass bottles with screw caps, glass roll-on containers, and glass spray bottles.